SENIOR BUSINESS AND ACADEMIC leaders from Tata Management Training Centre, Claire’s Stores, Henley Business School and the Chartered Institute of Personal Development (CIPD) have endorsed a unique publication showing how organisations can grow and develop tomorrow’s leaders, in-house. Many of today’s leaders reach the organisational pinnacle because they are great at getting there, not because they are a great leader when they arrive. We need to identify and develop those people who will be excellent when they are in the top position. Researched and authored by several members of LeaderShape and the University of Chester’s Centre for Work Related Studies faculties, the extensive source material covers well known public and private sector bodies, as well as family firms and SMEs, collected over 15 years. Business professionals needing to pinpoint future leaders will not want to be without this state-of-the-art blueprint for success. Leadership Assessment for Talent Development goes beyond recruitment to position assessment as a central, strategic activity. It demonstrates how to apply a connected process that accelerates behavioural change and facilitates engagement and enables in-house talent. It is an authentic and essential companion for managers in any field who want to equip their company with talented employees, to be fit for future success. 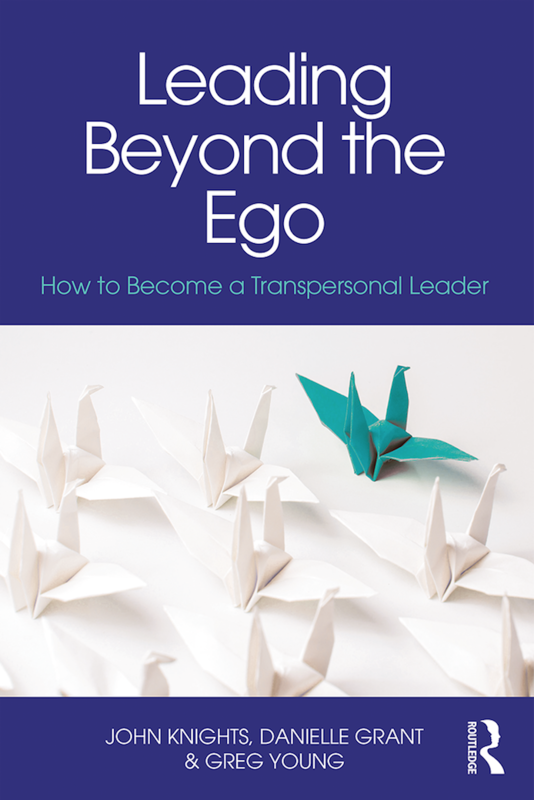 The book is also edited by Senior Lecturer (Associate Professor) at the University of Chester, Tony Wall, who lectures in the University’s Centre for Work Related Studies (CWRS) and is a specialist in personal and organisational transformation. The Centre exists to promote the University’s internationally recognised expertise in the fields of work-based learning. In conducting research into the leadership needs, strengths and blind spots, we found some fascinating trends which are crucial for everyone dealing with talent management and leadership to know. The book tackles these head on, using leadership assessment as one of the most efficient and effective ways to direct talent management budgets for optimal impact. The book is focused on the ‘how to’ of ensuring you get every ounce of value from leadership assessments. The book, published by Kogan Page, profiles step-by-step how to boost existing talent and, through extensive real-world case studies, highlights the practical application of powerful, bespoke leadership assessment processes. Order your copy of this leading "how-to" manual here. Without leadership, organizations (and nations) perish; this is why this book is so timely, and important. Full of interesting research, practical examples, and insightful advice. An excellent contemporary resource for developing leadership talents; invaluable at both an individual and organizational level. Tomorrow's Leadership will face far greater challenges than today's privileged generation. We need to be developing tomorrow's leadership now and this book provides many tools, approaches and case studies that can help us with that urgent task. Chris Gulliver, Denise Meakin, Etukudo Odungide, Lisa Rossetti and Philip E Sweet were additional contributors and authors. Case Study authors were Kate Julian, Nadine Perrins and Greg Young.